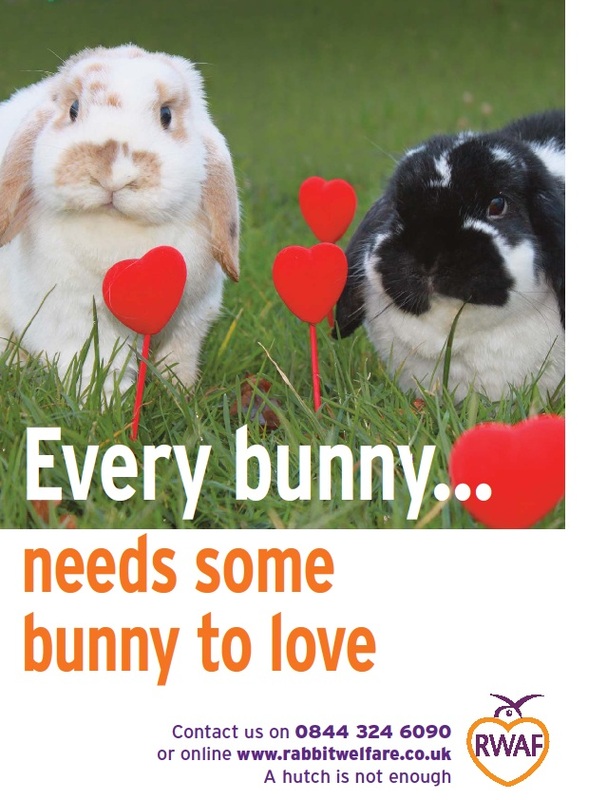 Valentine’s day is just around the corner, and as we all know, every bunny needs some bunny to love…. I wish my Neville would be less choosy when looking for a bunwife, he rejected 3 already. However, I cannot blame him…love cannot be bought, and he cannot be pushed. The right girl is out there, just need to look harder!